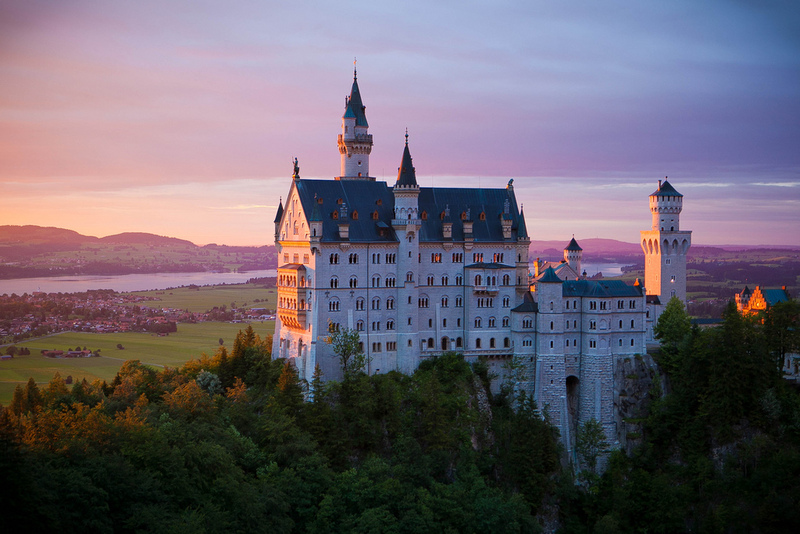 Places of Fancy: Where Is King Stefan's Castle in 'Sleeping Beauty'? 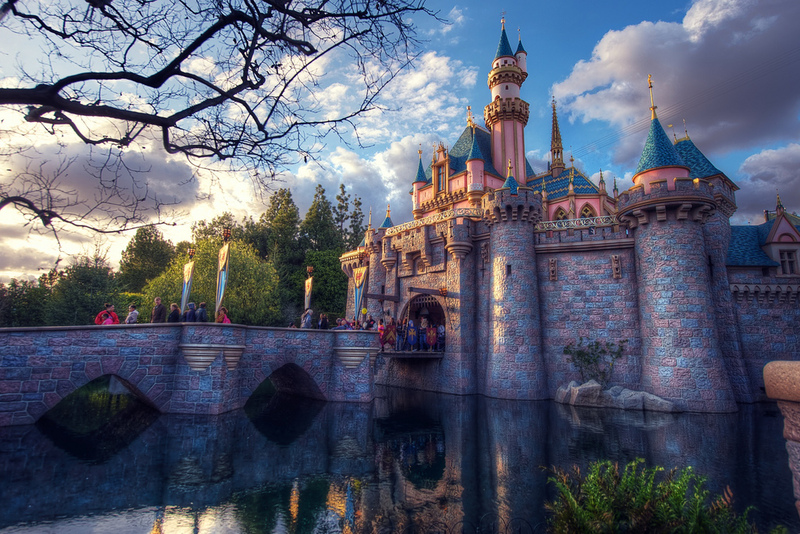 Where Is King Stefan's Castle in 'Sleeping Beauty'? In the non-celluloid world, a forest of thorns has never inconvenienced King Stefan's Castle. At least not any of its replicas in Walt Disney theme parks worldwide. 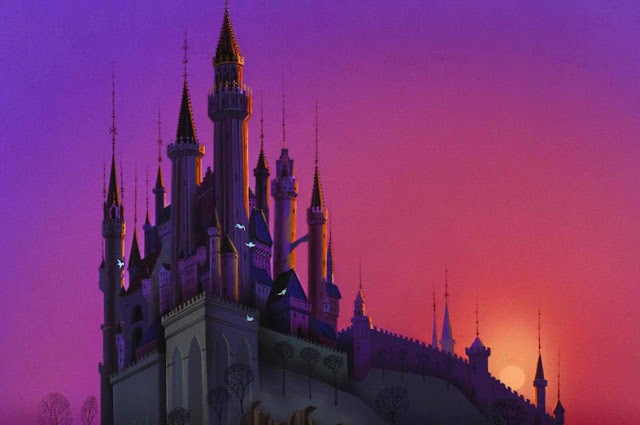 Stefan's Castle, endeared to most as 'Sleeping Beauty's Castle,' was actually built before the movie was released. 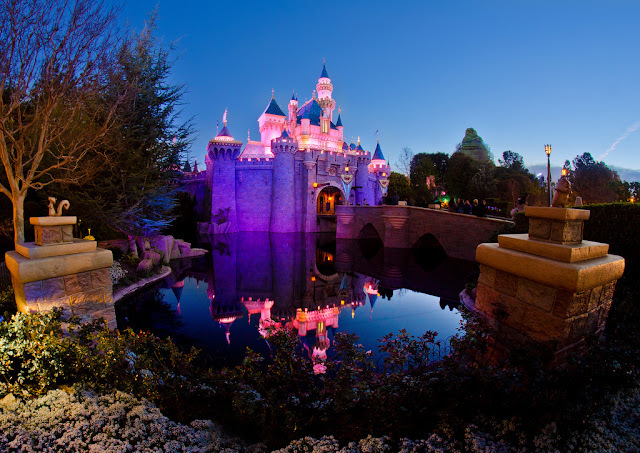 The structure publicly opened with the rest of Disneyland in Anaheim, California in July 1955, or more than three years before Sleeping Beauty premiered. The movie had taken almost a decade to finish, and the park beat it to opening day. In 1992, while the Disney movies were experiencing their 'Renaissance,' a taller repro of Stefan's Castle rose in Disneyland Paris. Locally known as Le Château de la Belle au Bois Dormant, the structure moves Disney's Sleeping Beauty story closer to its European roots. Neuschwanstein Castle, the model for Sleeping Beauty's palace, is in fact located in nearby Bavaria. 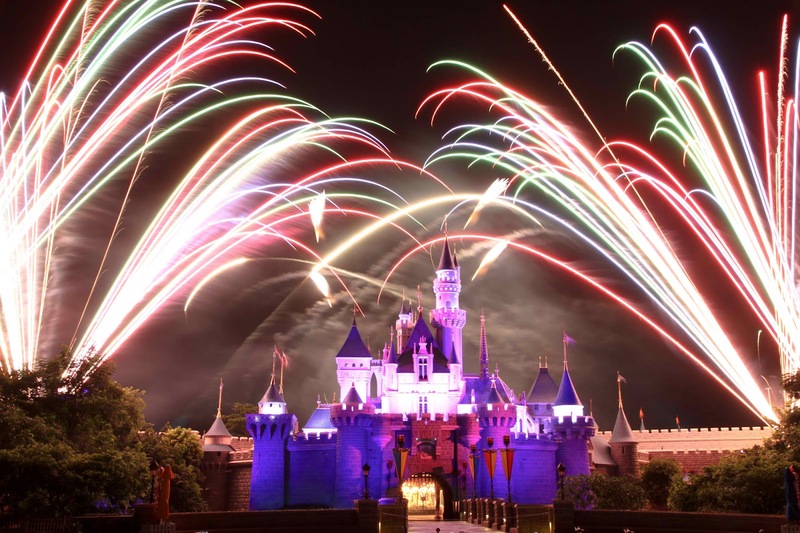 Disney continued its park expansion eastward in 2005, when it opened Hong Kong Disneyland. 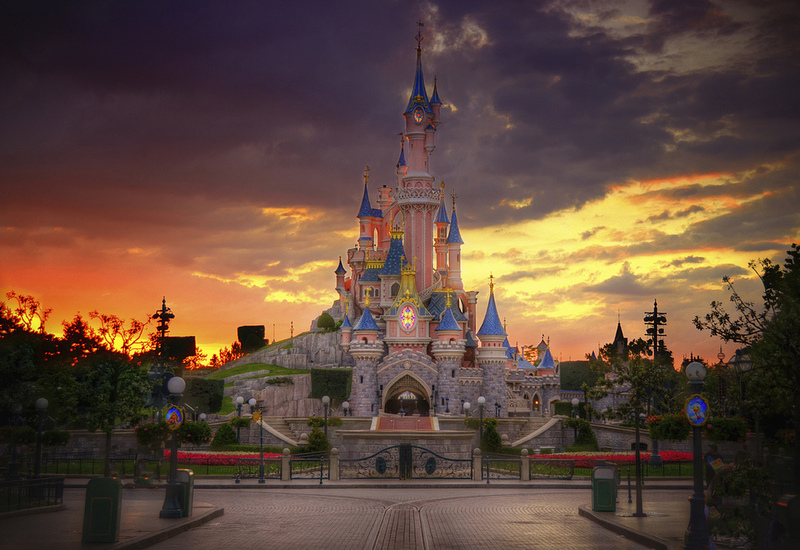 Once again Aurora's castle, albeit a more sedately colored version, became the centerpiece. Ironically, nothing about these castles will put visitors to sleep. Their beauty will certainly keep uninitiated tourists wakeful throughout their visit.